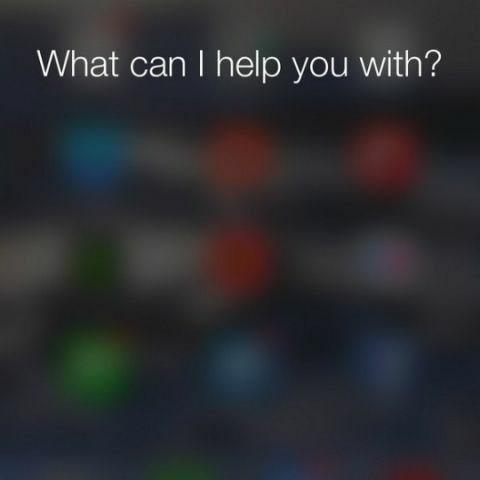 Apple may be planning to integrate Siri into its next version of OS X. A report by MacRumors shows two screenshots, which it claimed, are taken from OS X 10.12. The first shows a simple black-and-white Siri logo on the menu bar, while the other shows a colourful dock icon. Clicking on either of these brings up a Siri Waveform, which gives users a visual cue that the assistant is listening for commands. The report notes that a hands-free “Hey Siri” activation command is also supported, but is disabled by default. Further, this feature is tipped to support the same commands as Siri on iOS. Apple is expected to unveil OS X 10.12 at WWDC, which is scheduled to be held next month. If the screenshots are genuine, it seems Apple maybe taking its cues from Microsoft. One of the highlights of Windows 10 is its deep integration with Microsoft’s personal assistant, Cortana. Besides regular voice commands, Cortana on the desktop also lets users search files on the hard drives, look for apps on the device or the store, and more. Cortana will also be updated with a bunch of new features in the upcoming Windows 10 Anniversary Update.